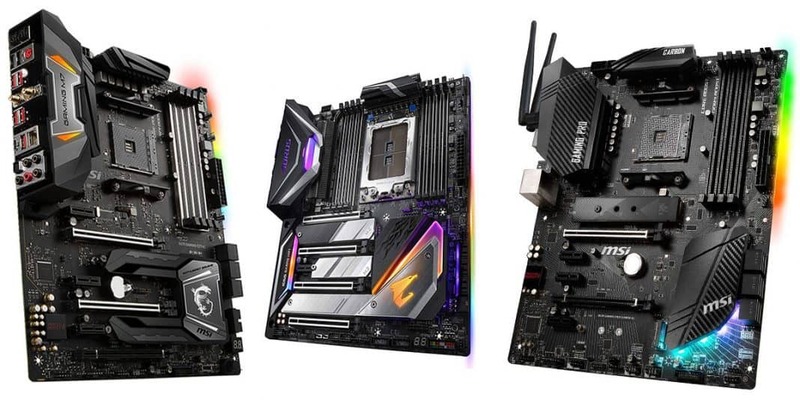 Today, we’re going to go over the best Ryzen motherboards for 2019. Ever since AMD launched Ryzen a few years ago, there has been more interest than ever in hopping onto their platform, especially now that it legitimately competes with the likes of Intel in single-threaded and multi-threaded apps alike. Ryzen processors are undoubtedly great if you’re a content creator, streamer, or another type of professional who runs multi-threaded workloads. But what are the best AM4 motherboards available for the CPU platform today, and which one is right for your PC builds? What is Ryzen? What is AM4? 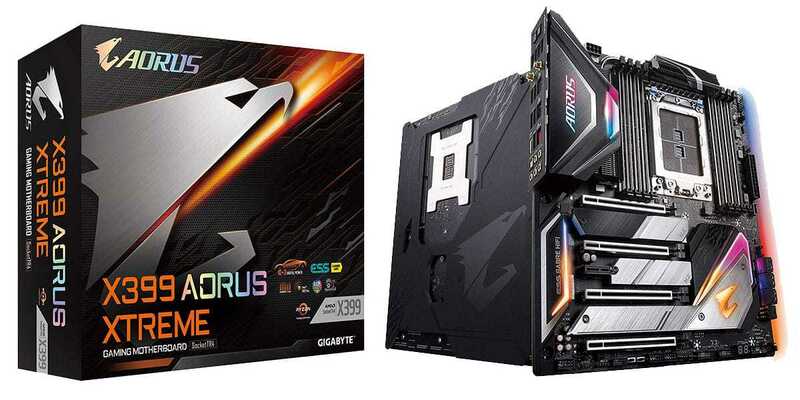 Our pick for the best AMD X399 motherboard is the Gigabyte X399 AORUS Xtreme motherboard. The AORUS Xtreme is a fully decked-out RGB motherboard, boasting extensive RGB lighting on its front side and rear glow lighting on its rear, ensuring that whatever case it’s in will be fully illuminated. If this aesthetic appeals to you, and RGB lighting is a priority, this is a great motherboard to start with. In terms of expansion, it has no standard PCI slots- instead, all 4 available slots are x16. (Smaller expansion cards are still compatible.) In the place of standard PCI slots are M.2 slots, which come with a thermal guard that can be unscrewed to reveal the M.2 slots beneath. These slots are all rated for running M.2 with PCI Express bandwidth as well. One of the biggest differences introduced by X399 is the introduction of 4 extra RAM slots. While you’ll still only be running Quad-Channel configurations at best, you’ll still be able to use all 8 RAM slots for insane levels of memory. 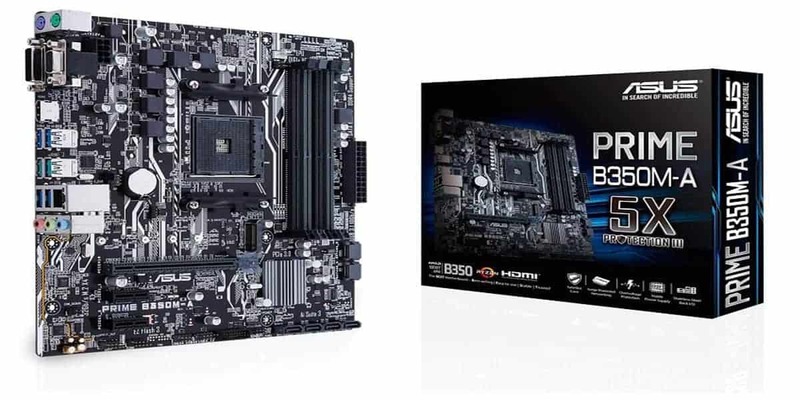 Additionally, this is the only motherboard on this list that is compatible with Ryzen Threadripper processors, and it boasts an Extended ATX form factor. 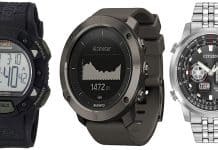 The main downsides here are simply in terms of size and price. Both are immense, and in the case of size, will require larger-than-normal cases to compensate. Additionally, you may encounter issues if you decide to use other RGB components in your system. Peripherals are fine since those are controlled through USB. However, things like Corsair RGB RAM may not always be compatible with Gigabyte’s RGB software- keep this in mind when buying. 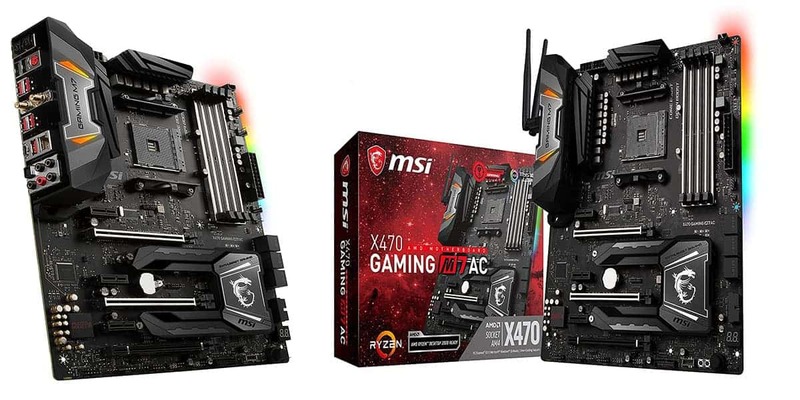 Our pick for best AMD X470 motherboard- and perhaps best Ryzen motherboard overall- is the MSI X470 Gaming M7 AC. We’ll be calling it the Gaming M7 for the sake of our sanity from this point onward, however. 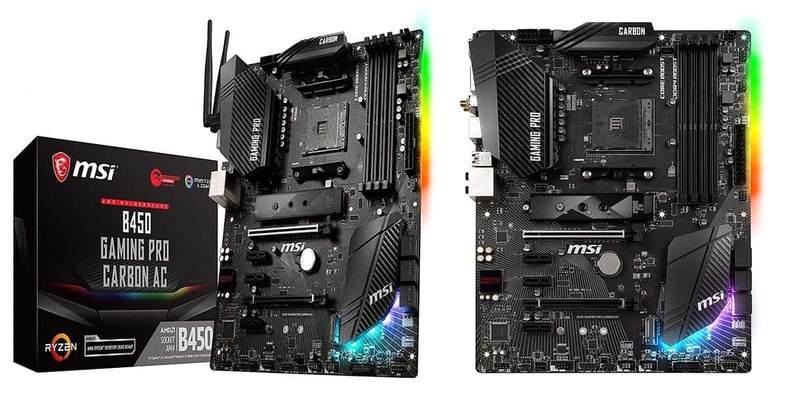 The MSI Gaming M7 is a truly stellar X470 motherboard, offering pretty much all the features that we look for in a board like this. That includes rear-glow RGB lighting, standard RAM slots, and plenty of support for CPU and RAM overclocking. In terms of expansion, there are three dedicated PCI Express x16 slots, two shielded M.2 slots, and a ton of headers for RGB fans and other components in your system. If you want a high-end gaming setup, this is a great motherboard to start with. Bonus points, it ships with Wi-Fi capabilities (hence the AC in its name), making it perfect for, say, a college gaming PC. Really, you’re getting just about everything you should want out of a gaming motherboard here. The only real complaint we have to levy against this motherboard is its price. It’s expensive, and while it does offer plenty of features, we still do think it’s questionable to spend $200+ on a motherboard, which is the least-performance-impacting component in your system. Do not get this if your budget is below $1000. Our pick for best AMD B450 motherboard is the MSI B450 Gaming Pro Carbon AC. While it may not be as inexpensive as some other B450 chipset motherboards, it’s packed with features and expansion that make it ideal for mid-range (~$600) gaming PC builds. First and foremost, the expansion. You have your two standard x16 slots here, as well as standard RAM, SATA, and etc. There are three standard PCI slots on this motherboard, as well as a dedicated shielded slot for the installation of one M.2 drive. These are standard for a modern ATX motherboard, and should be enough for most users. Secondly, the features. Your usual suspects in a gaming motherboard are all here- CPU overclocking, RAM overclocking, etc. 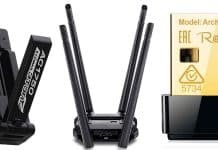 There is also Wi-Fi support on this motherboard, which serves as a bonus for those who can’t get ethernet setups in their gaming environment. Finally, the RGB. While there is a nice RGB effect coming off the chipset shroud on the front, the main attraction is the rear glow RGB coming from the back, which will help better illuminate your case. 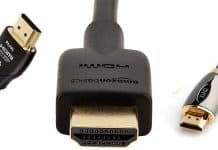 Additionally, you have a good few dedicated connectors for other RGB components or controllers. With the backing of MSI’s Mystic Light software, this is ideal for a full-RGB gaming setup. The only real catch here is that the motherboard costs a little much for a B450 motherboard. But with the addition of great RGB support and high overall build quality, we’re willing to let this one pass. The best Ryzen Micro ATX motherboard is also the best budget AM4 motherboard. (Turns out that AM4 Micro ATX motherboards aren’t usually high-end: weird, right?) This is the ASUS Prime B350M-A/CSM, or what we’ll be calling the ASUS Prime from here on out. The ASUS Prime is a Micro ATX motherboard that offers the basic necessities you need out of a gaming motherboard. There are no frills here: what you’re getting is overclocking capability and small size for under $100, and that by itself is all that a budget-minded gamer should really be looking for. Aside from size and overclocking capabilities, the ASUS Prime offers standard expansion aside from some cut-down PCI Express and PCI slots. There is only one PCI Express slot, and using it with a standard two-lane GPU will likely take up the standard PCI slot just beneath it, leaving only one other PCI slot available. Fortunately, M.2 (with PCI bandwidth support) is still available here, so if you don’t have heavy expansion needs you should be just fine. The biggest benefit of this motherboard is its price. The downside is, well, it doesn’t really offer anything extra. However, these extras would ultimately not be very impactful on the gaming experience, so chances are you will be just fine without them. 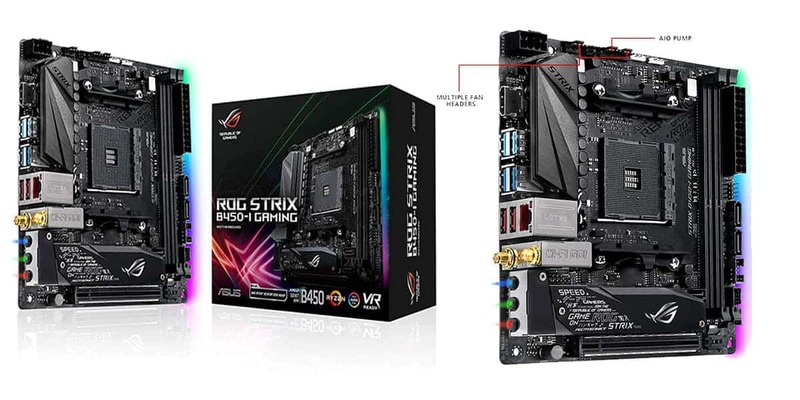 Last but not least is the ASUS ROG Strix B450-I, or the ROG Strix B450 for short. This is our pick for best Ryzen Mini ITX motherboard, and even a cursory glance at it will probably tell you why. Aside from that, it’s a pretty standard B450 motherboard. Overclocking support is here, as is USB 3.1 Gen 2 and onboard Wi-Fi, making this ideal for portable gaming PC setups. In terms of expansion, you also have support for dual M.2 drives, one PCi Express x16 card, and 2 SATA connectors. The two downsides of this board are mainly its high price (smaller boards are usually cheaper- not so here) and its lack of expansion options. To be fair, this is mostly due to the smaller size, but the cut-down to PCI slots (there aren’t any! ), RAM slots, and SATA slots all string when you’re spending this much. However, chances are you’re getting a smaller case to go with this smaller motherboard. As long as you properly plan your build and maybe future-proof a little bit (buy higher-capacity storage from the start, for instance), you should still have a great experience with this board. Ryzen refers to AMD’s core lineup of CPUs. 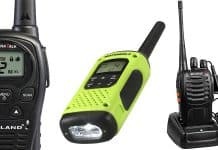 We’ll list the main series below, along with their use case, to help you get an idea of what they’re for. Ryzen3 – Budget processors oriented at gamers and (light) content creators. Ryzen5 – Midrange processors oriented at heavy gamers and more serious content creators. Ryzen7 – High-end processors oriented at heavy gamers and professional content creators. Ryzen Threadripper – Very high-end processors. “Threadripper” is in reference to the immense amount of available cores and threads, making these CPUs ideal for intensely multi-threaded apps and not much else. While a strong value versus Intel’s options, these don’t do as well for gaming and are much too expensive for a gaming build. Now that you understand the CPUs and have at least made a cursory glance over our list of motherboards, we’ll explain the main chipsets for you to choose from. While your CPU will be the same regardless of what motherboard its in, the way it performs can be influenced by that motherboard’s chipset, especially where overclocking is concerned. Overclocking disabled. The absolute entry-level. Should still work fine for a budget gaming build, but will be somewhat restrictive on future upgrades. Only recommended if you absolutely can’t afford anything better. The AMD B350 chipset unlocks overclocking capabilities. This is a better entry-level, especially for gamers. The most notable downside of this chipset is the lack of PCI Express bandwidth, which restricts M.2 SSD setups that use PCI Express lanes and multi-GPU setups. If you’re building a primarily budget-oriented PC build, though, this shouldn’t be an issue for you. B450 is a minor upgrade over B350 that ships with out-of-the-box support for the 2nd Generation of Ryzen processors. It also adds AMD StoreMI tech, and sometimes support for things like USB 3.1 Gen2 where B350 does not. The AMD X370 chipset also unlocks overclocking capabilities. In addition, it also offers more PCI Express bandwidth, allowing for dual-GPU setups that would otherwise be impossible on lower-end motherboards. AMD’s StoreMI tech is also included. In addition to fundamental feature differences, you’ll find that X370 motherboards generally have a higher build quality and produce better overclocks. Like with the B350/B450 situation, the X470 chipset is just an upgraded version of X370, with out-of-the-box support for second-gen Ryzen processors. X399 technically isn’t an AM4 chipset, but it is for Ryzen processors. Specifically, one Ryzen processor: the Ryzen Threadripper. If you want Threadripper, you have no choice but to get an X399 motherboard. Among other features, X399 motherboards support multi-M.2/PCI SSD configurations, multi-GPU configs, overclocking, and 8 RAM slots. How is Threadripper different from Ryzen? Do I need it for gaming? The Ryzen Threadripper processor is the most expensive of the Ryzen processors and has by far the highest core and thread count. Does this make it better for gaming? No. The Threadripper is built for servers and workstations first, making it less-than-ideal for gaming purposes. No games will be able to utilize all those extra cores, and the individual cores themselves are actually weaker than their counterparts on desktop Ryzen processors. This means that Threadripper will actually provide worse gaming performance at a higher price, but insanely better multi-threaded performance. Things like performance and overall features won’t usually be impacted by motherboard size. However, there are physical restrictions to take into account here: smaller motherboards won’t be as expandable, and the first thing to go is usually PCI slots. Keep this in mind if you’re heavy on expansion. As long as you aren’t planning on running a RAID server, though, chances are you’ll be just fine with smaller motherboards. Not in any significant manner, no. Where your motherboard matters is in its chipset– specifically, the features enabled by that chipset. Things like CPU overclocking, for instance, aren’t possible on an A320 chipset motherboard, which will result in lower overall performance. Lower-end chipsets will also not support faster RAM speeds. Even with these considerations taken into mind, however, this won’t make a major difference in games. What matters there is the components you pick in the first place, primarily your GPU and CPU. Build around those components first, and let the rest come together according to your budget and needs.